Like a racing bullet, 2015 intensely delivered numerous action anime shows of phenomenal quality. As I watched them all, I was astounded and flabbergasted. The experience was amazing! And of all those I watched, I’m sharing five of the best titles here for you to enjoy! If you’re like me and absolutely love anime shows from the action genre, then you are in the right place! I guarantee that the shows listed here will suit you well. However, if you think that there are more deserving titles than the ones listed here, feel free to add them in the comments. For now, relish the adrenaline rush that the five shows listed here bring and savor the action! Who would have thought assassination could be fun?! Sound crazy, right? But, with an odd octopus-like creature threatening to destroy the world while teaching a class of misfits academic excellence and assassination techniques for the world’s own good, there’s no option left but to enjoy the thrilling ride! Don’t worry! 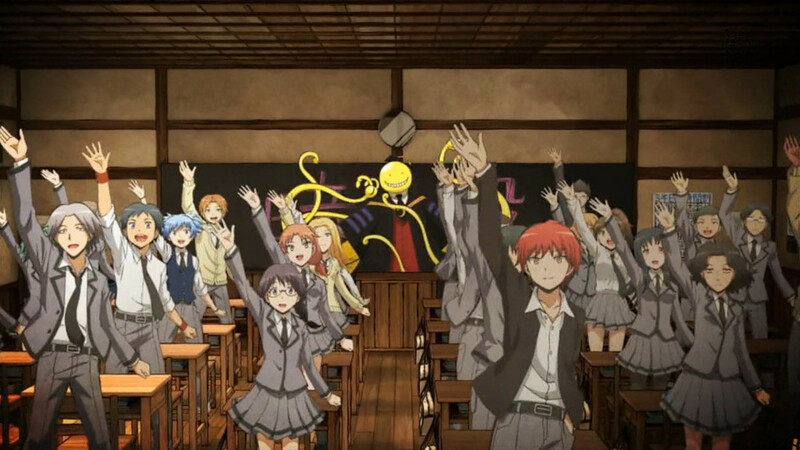 Assassination Classroom may seem crazy, but it totally makes sense! It’s not just about successfully killing the goofball of a cataclysmal being who’s also a school teacher per se. It’s also about personal development and growth, reforming the flawed system, and saving the world. 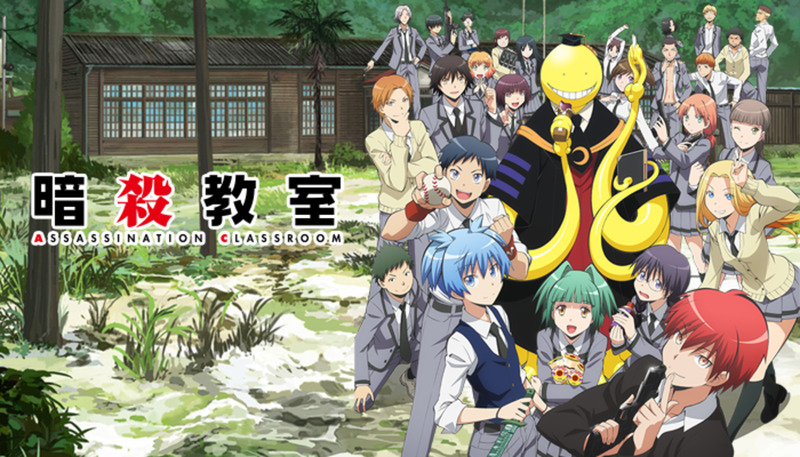 With everything said, expect a lot of out-of-this-world action from Assassination Classroom! Its artwork and euphony are extraordinary to the point that they further improve the overall quality of show—especially the action scenes! So what are you waiting for? Get schooled by Koro-sensei himself and save the world from destruction! Where there is war, there is action. And where there is action, we go! Luckily, 2015 has a particular anime show that is about war and all its nuances. It is none other than—Arslan Senki! Arslan Senki tells the legend of Arslan and how he magnificently struggled to become the mighty ruler of the Kingdom of Pars. 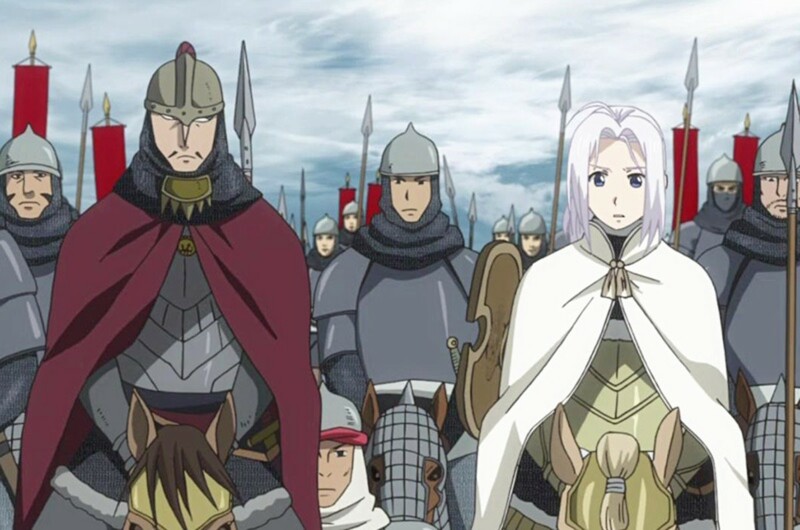 As common as that may sound, Arslan Senki is through and through a war anime. 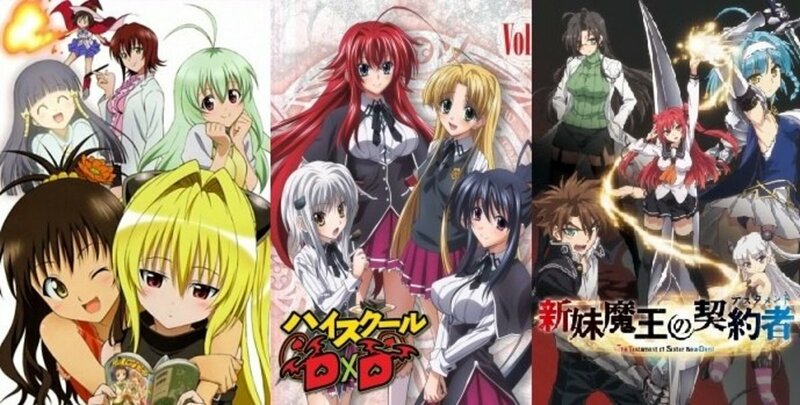 And as we all know, war anime shows are, more often than not, epic, action-packed, brilliant, and full of surprises! To date, Arslan Senki is one of the best action/adventure/historical war anime. It’s not perfect, but it did manage to glue me to the screen until the season was over. Its action scenes are splendid. Its art and animation are superb. Its music is fitting. 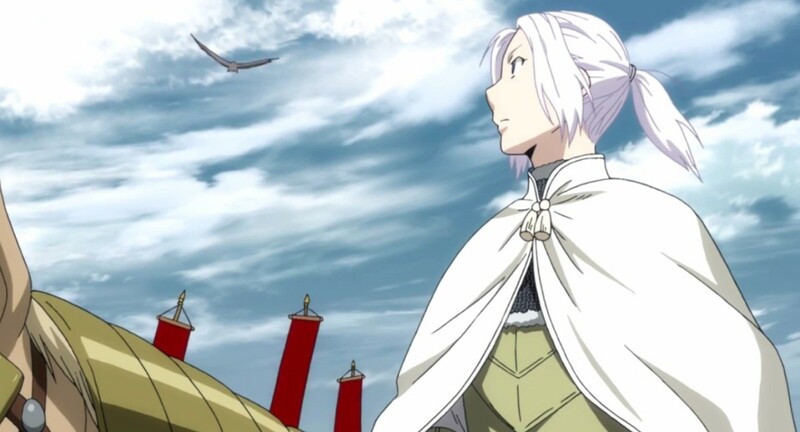 I give Arslan Senki two thumbs up for a job well done. Now, I want some more! 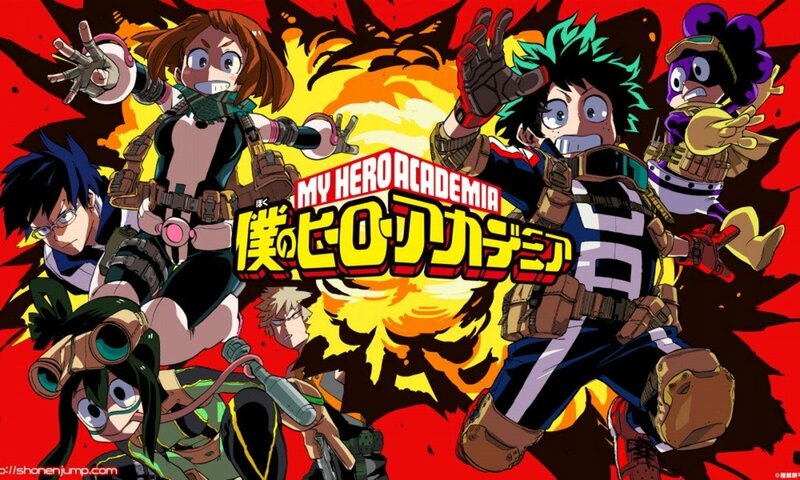 As you might have noticed, the word “super” is now attached to the title of this anime. I fully agree that it is indeed super, but it would be wise for you to give it some time. Personally, I think that the first few episodes of Dragon Ball Super are quite underwhelming. 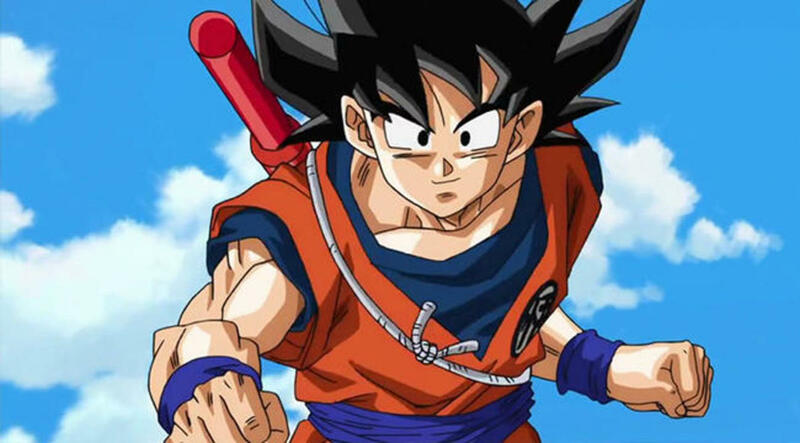 But, once you get the hang of it and reach the later episodes and seasons, you’ll come to realize that Dragon Ball Super is still same Dragon Ball that is standing in the hall of fame of the world of animation. This is an anime about the survival of the human race. Man-eating monsters known only as the “Aragami” are rampaging and are pushing humanity towards extinction. Fortunately, maverick weapons known as the “God Arcs” were discovered! With special humans called the “God Eaters” wielding the “God Arcs”, the time has come to fight back and try to save the human race from total annihilation! God Eater starts off slow. And then, it picks up its own pace instantaneously. From zero, it instantly jumps to hero status! To tell you the truth, I almost dropped this show after watching its first few episodes. But then it happened—it suddenly redeemed itself spectacularly! The action sequences of God Eater are phenomenal! They greatly raise the overall quality of the show. 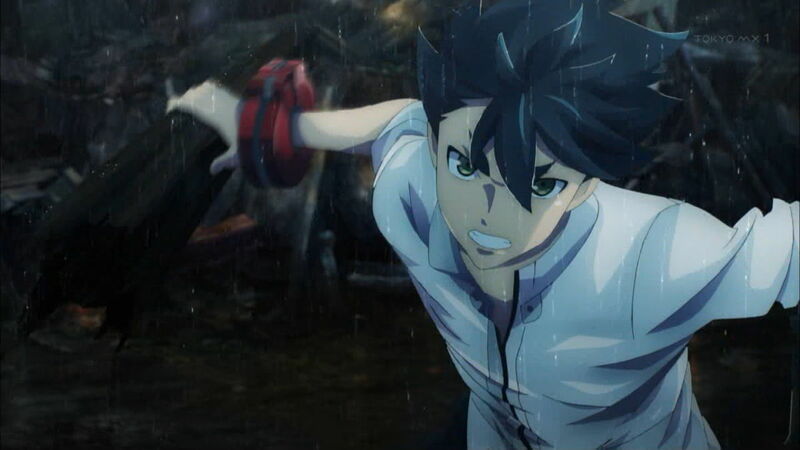 When it comes to unparalleled animation and entrancing soundtrack, God Eater has a lot of other anime shows beat! I absolutely recommend this show to people who desperately needs a dose of stunning action! If there’s an action anime show from 2015 that stood out the most and exceeded all expectations, it’s definitely One Punch Man! One Punch Man is an action/superhero anime like no other! 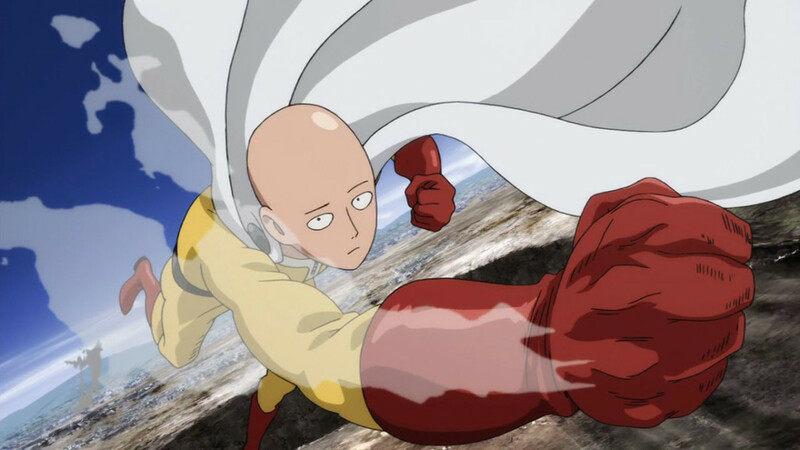 All it takes is just one punch from the caped baldy, hero Saitama, to send any foe packing home and any viewer hooked as if this is the greatest show in all of existence. Trust me, the hype that this show delivers is the real deal! I assure you that One Punch Man is well-worth all of its hype. It’s brimming with action, riddled with comic relief, flowing with inspiration, and gushing with overwhelming power! Ultimately, this is not only one of the best action anime of 2015, but also one of the best anime of all time! 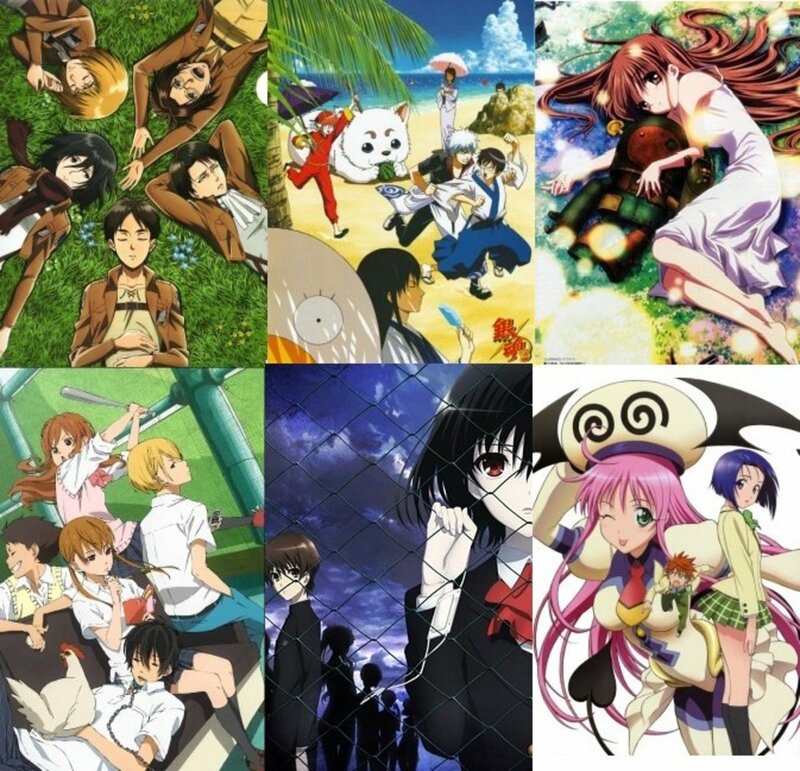 Which of the titles listed is your favorite 2015 action anime?